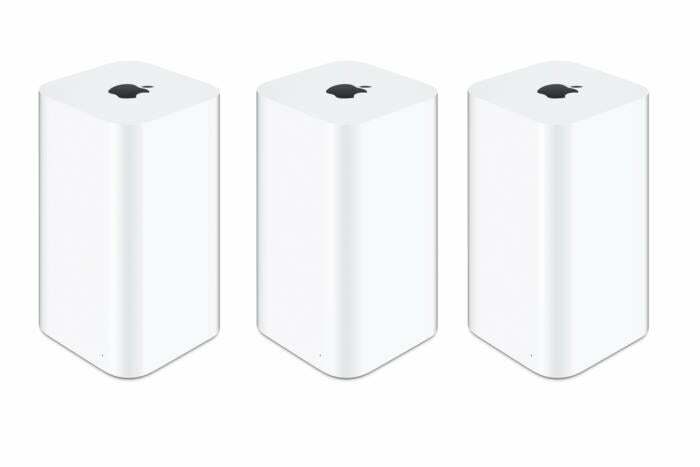 Rumor has it, Apple is getting out of the router game—for good, or just in preparation for a video streamer slash router slash home hub? There’s plenty to be thankful for in the Mac world, even if the rumor about Apple getting out of the AirPort game turns out to be true. Apple is lowering the rates for streaming video apps, which should help flesh out the TV.app we’re anticipating this December. But it wouldn’t be a podcast if we didn’t find things to complain about, or freaky security stories. This week has both, from a tale of Safari malware to iCloud syncing call history on the sly, to a proof-of-concept hack that’s basically the dongle of death.